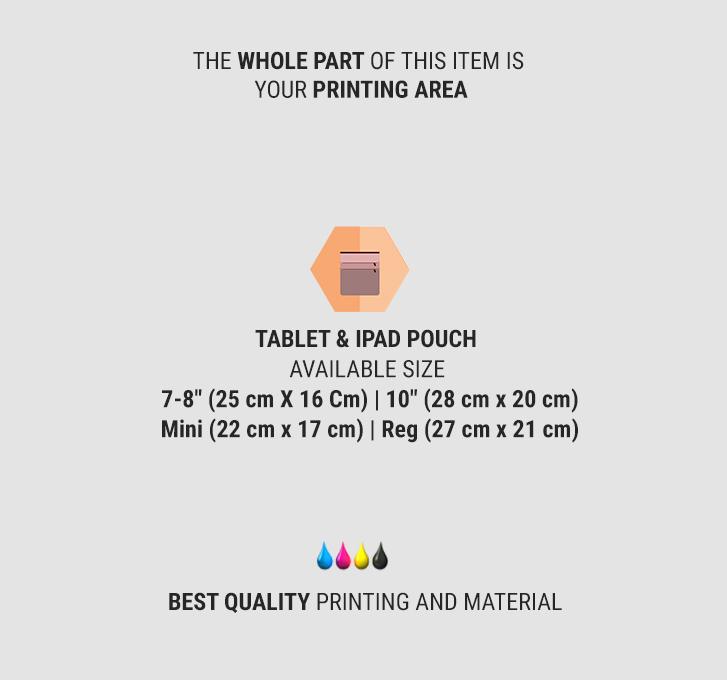 Nowadays, we cannot deny that tablets and iPads are one of the most popular tools and many people have this device. 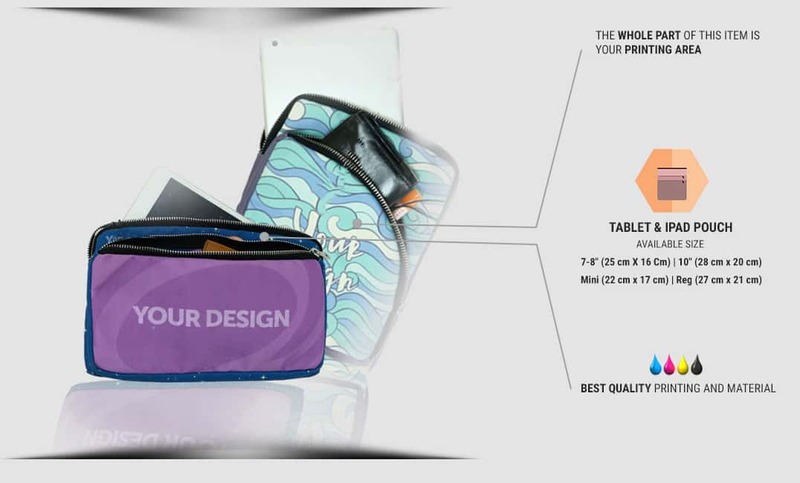 Tablet and iPad are one of the tools that are mandatory for internet enthusiasts who love to be online wherever they are. 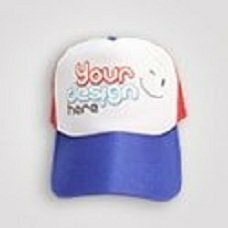 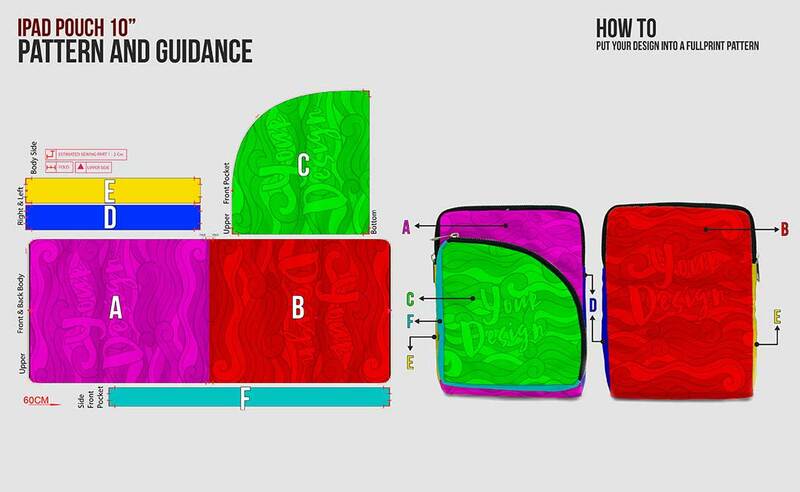 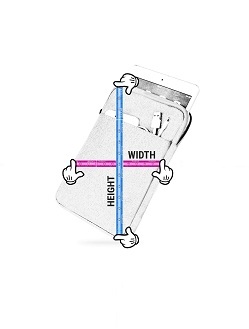 This dimension is bigger than smartphones but still usable and easy to carry everywhere that makes tablets or iPad is increasingly popular. 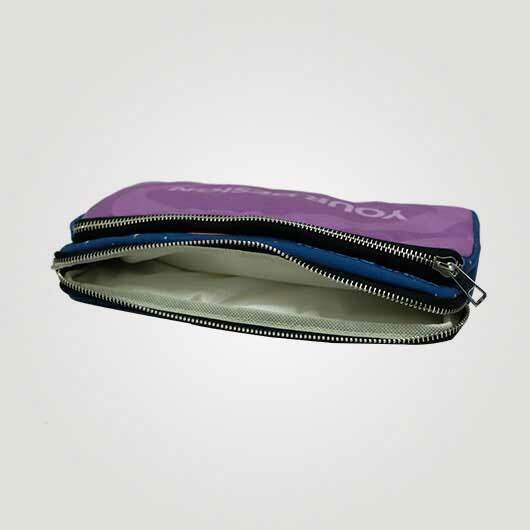 Not only is this sophisticated tool catching the attention of many races, but accessories are also the device's supporters to be more attractive. 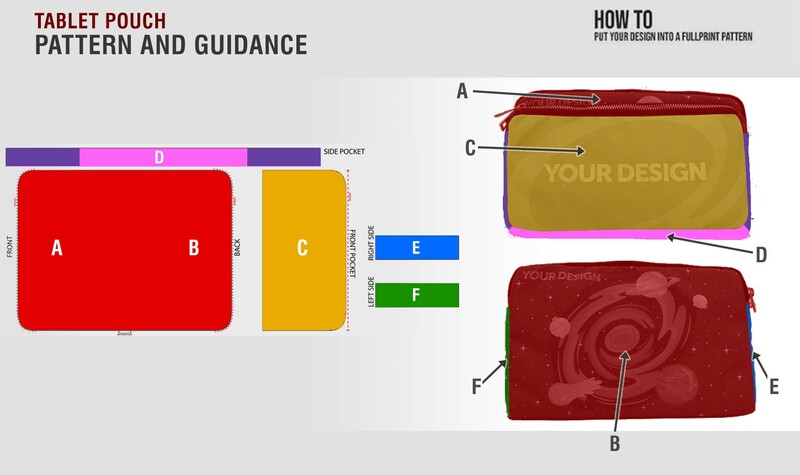 From the glove, stickers to bags. 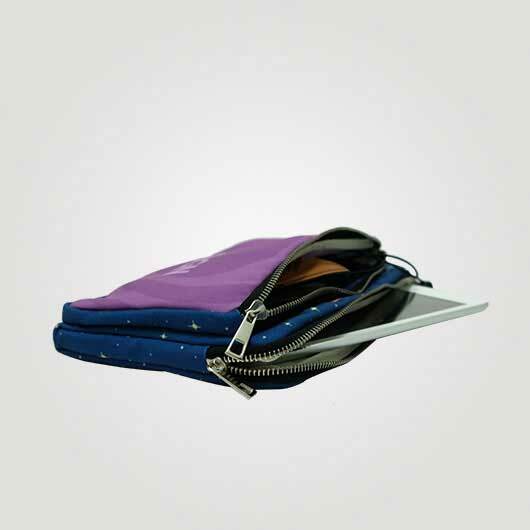 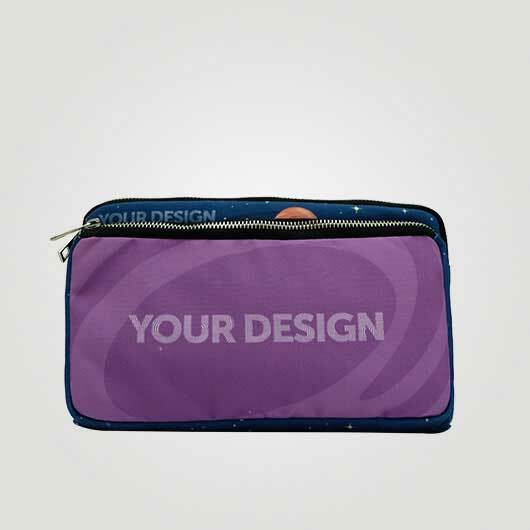 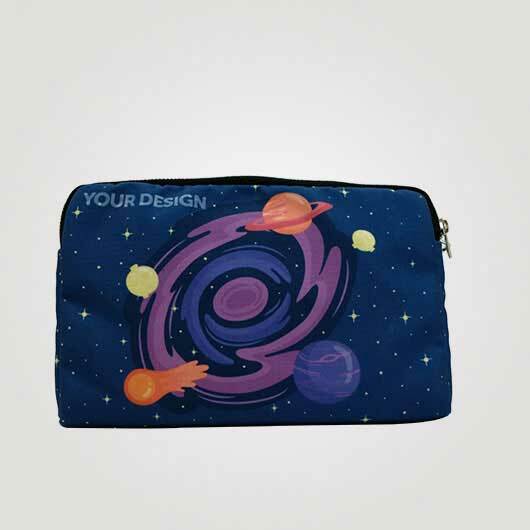 Tablet bags or iPad bags are quite popular accessories. 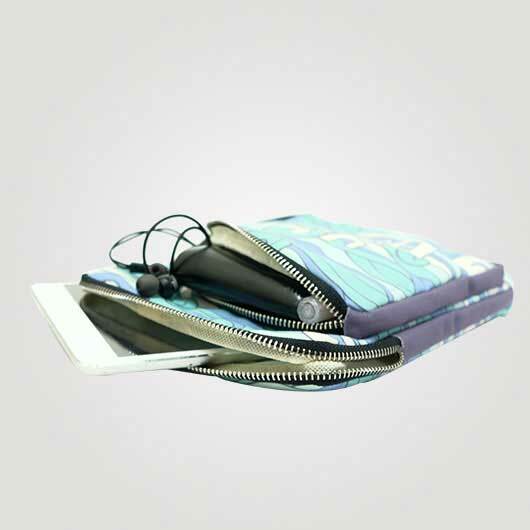 Equipped with a front pocket that can be used to store a charger or cable data, it can be safer because it is covered with protection. 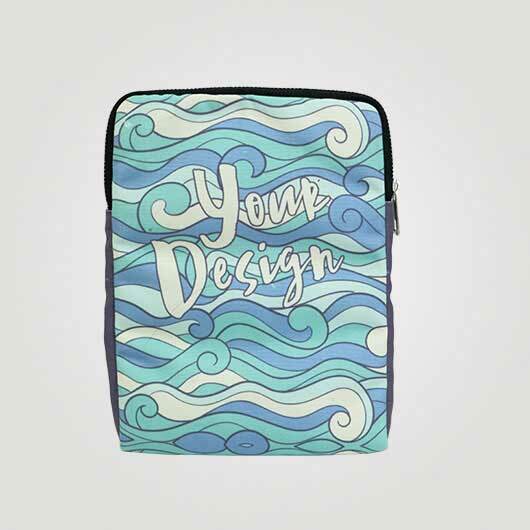 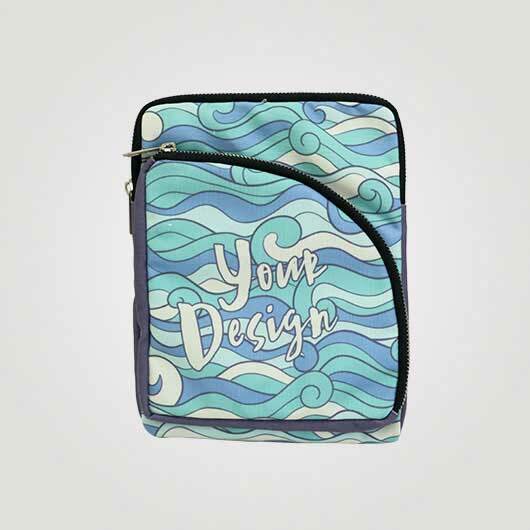 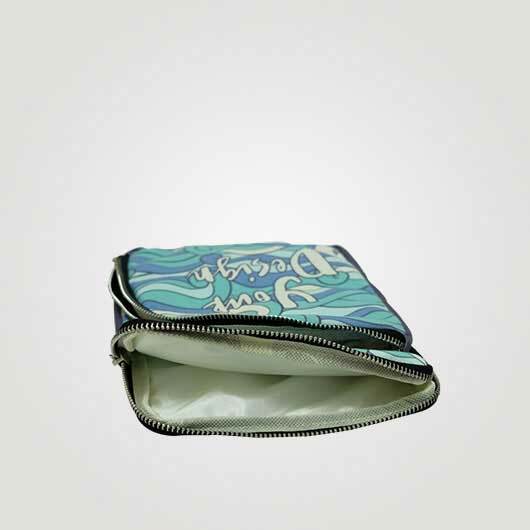 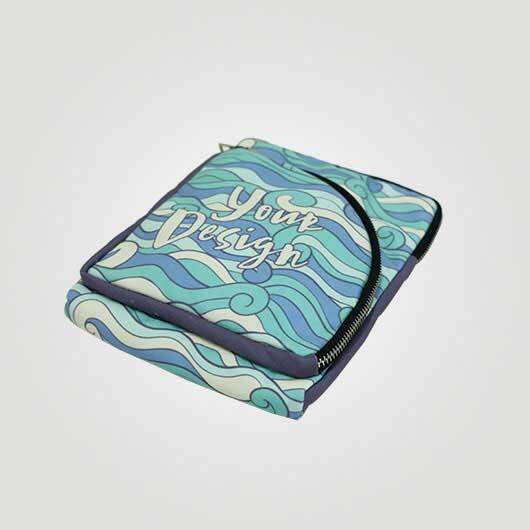 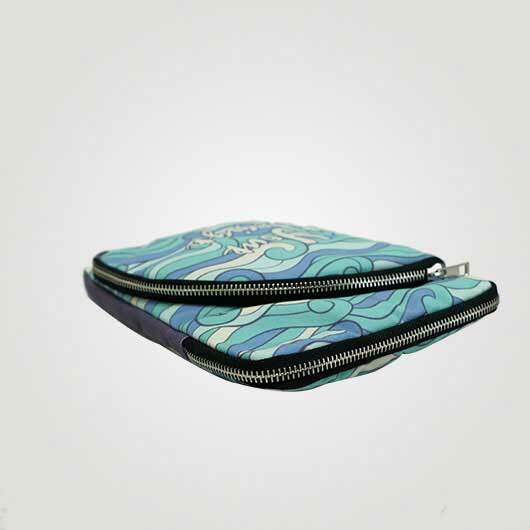 You can also decorate the tablet bag or iPad bag with the many designs, pictures, colors or patterns you want, and make the tablet bag or iPad more eye-catching.